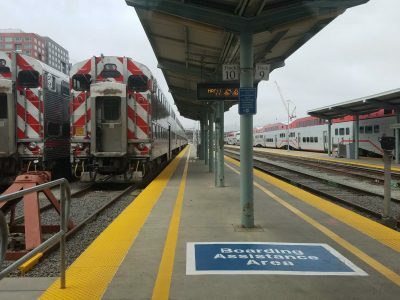 New Year's Eve revelers in San Mateo County can enjoy the night and get home for free safely on SamTrans. 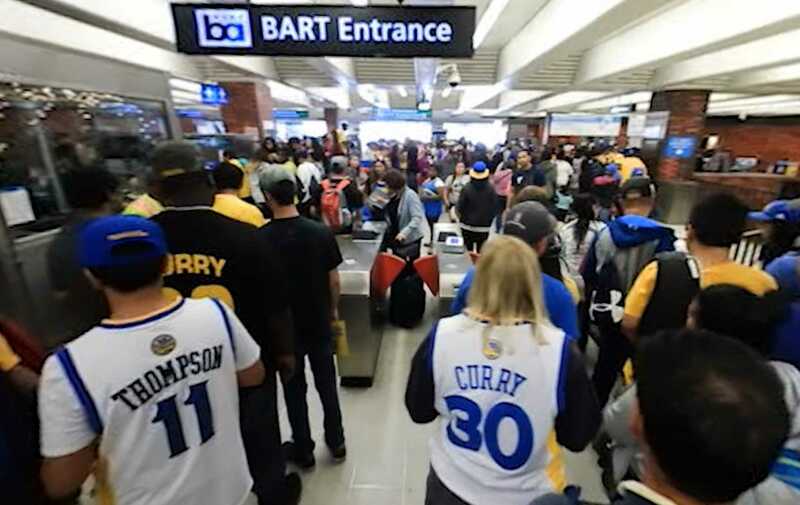 BART officials are asking riders what they would they like to see at an upgraded Powell station. 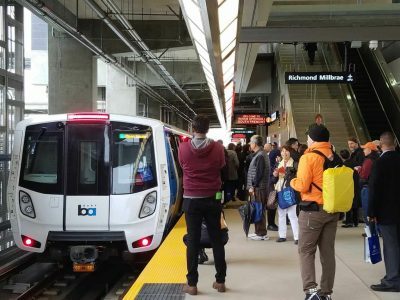 BART management and unions have fired up negotiations again as a Monday deadline lurks just days away. 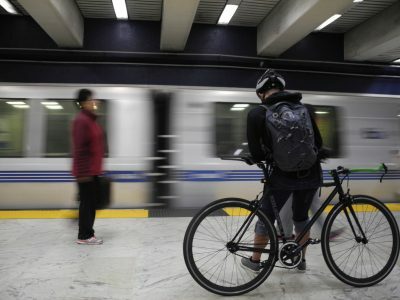 Commuters who want to take their bikes on BART trains will soon have fewer pesky restrictions to worry about. 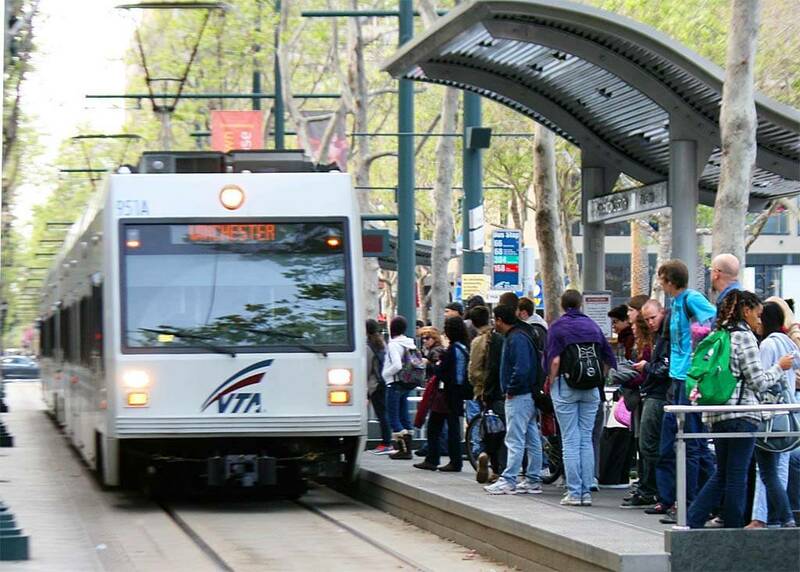 One of the first payoffs from our rich America's Cup uncles arrives this summer, when Muni fires up a new streetcar line. 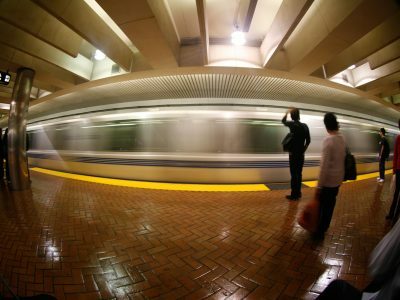 BART has its checkbook out and is set to drop $1 billion for 260 new rail cars this May.